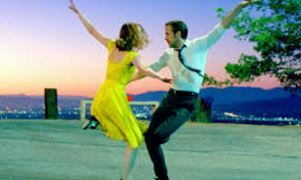 “La La Land” is proving to be the People’s Choice. It was just won that award, considered very important by all Oscarologists at the Toronto Film Festival. I haven’t seen it yet, but it seems everybody loves it. So this surely pushes it squarely into the Oscar nomination category for Best Picture, as well as many other nominations in many other categories. It looks luscious. I can’t wait to see it! Pundits from Sasha Stone http://www.awardsdaily.com to Tom O’Neil at Gold Derby have placed it at #1. In fact, for a complete list of TIFF winners check out awardsdaily. 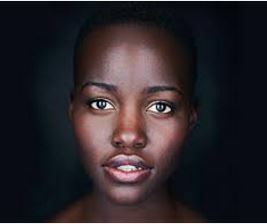 “Queen of Katwe” with Lupita Nyong’o placed second. And “Lion” a Weinstein film with Dev Patel came in third. Lupita, people say, is looking at another Best Supporting Actress nomination for “Katwe.” And Emma Stone is the front-runner now in the Best Actress category. “La La” is directed by Damien Chazelle who directed the great “Whiplash” last year and won an Oscar for Supporting Actor for J.T. Simmons.